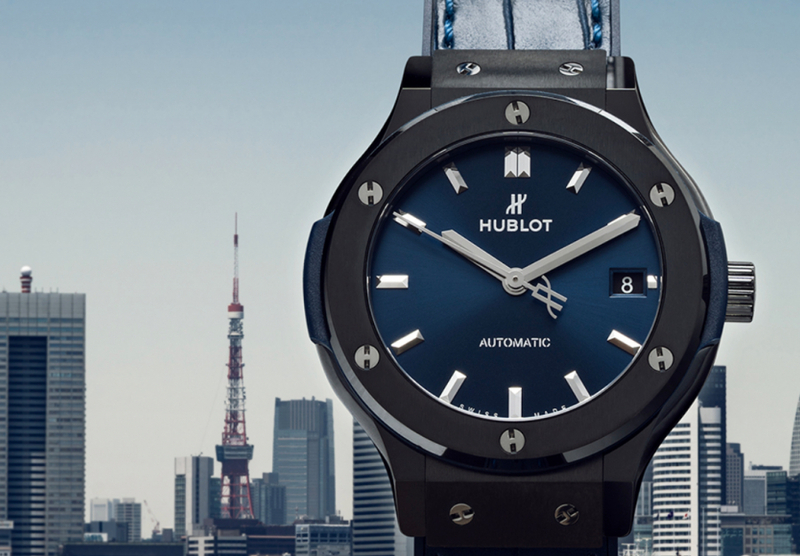 Watch enthusiasts love adding watches to their collections. Their passion for watches certainly prevails over the rest of the universe. They are seemingly big on timepieces and pertinent brands, whether it be Rolex or Omega. As watch lovers continue to explore unique and some amazing timepieces, what they might forget to do is take care of their watches. Watch repair is key, like fixing what’s necessary on your timepieces. Like all the products you own, your watches also need time-to-time servicing and maintenance. Let’s assume; your watch stops working suddenly. What do you do next? Let’s find out! There are many things you can be watchful of in order to take care of your watch collection. Below are some precautionary measures that you are supposed to keep in mind and act accordingly. Keep it protected in your watch box when not in use. Keep it away and out of approach of things like hair oil, perfumes, and other chemical-containing items. These things are especially harmful to leather products. Avoid trying to open up your watch by yourself to see the internal components. It could be difficult to fix all the parts again. Don’t take your watch’s water resistance for guaranteed. 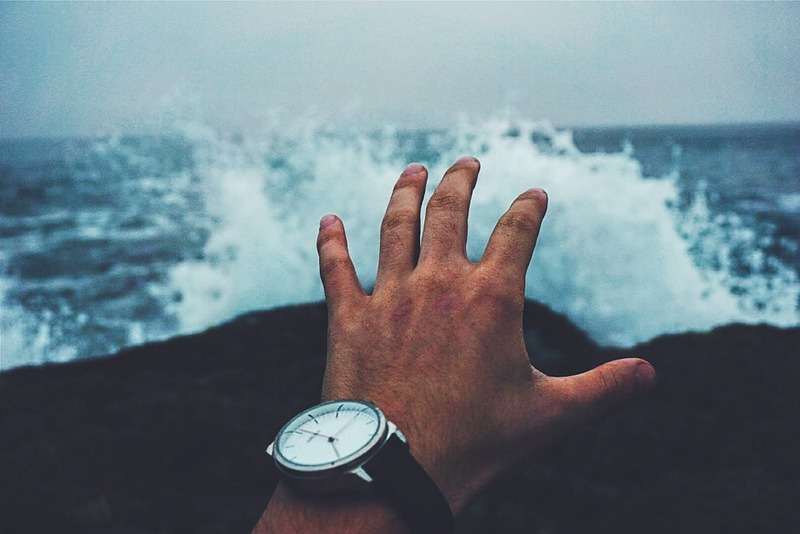 Every single watch is water-proof to a certain level. Some possess a low capacity to resist water’s ingress into it. You got to be careful with water too. Your watch’s timekeeping might be under risk because of any piece of magnet lying by. You should keep it at arm’s length. The crystals and cuts are too delicate to be neglected. They can fall apart in a minute of carelessness. Hence, you need to provide them a not-so-hard surface. You ought to save the battery, so you don’t get to see the watchmaker in a while. 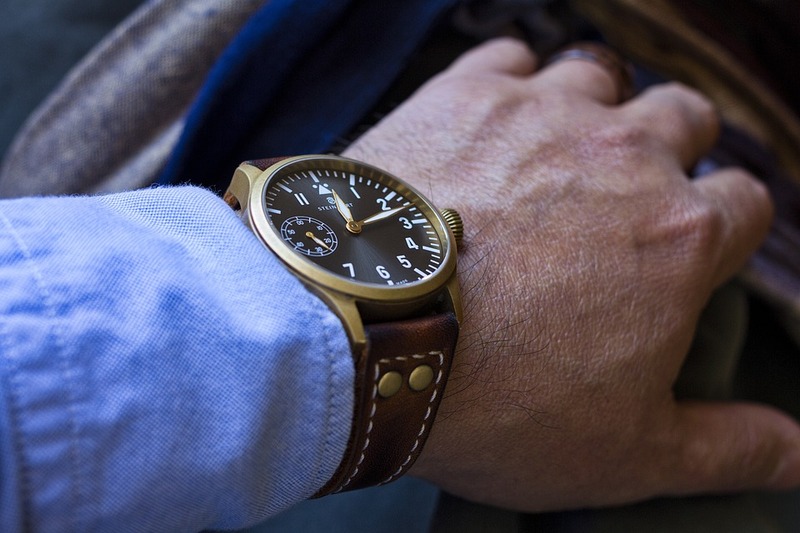 There are few things that kill the battery quickly like sunlight for a mechanical watch. You are supposed to avoid those elements. Why is something like watch repair important? A timepiece requires servicing twice every 5 years. 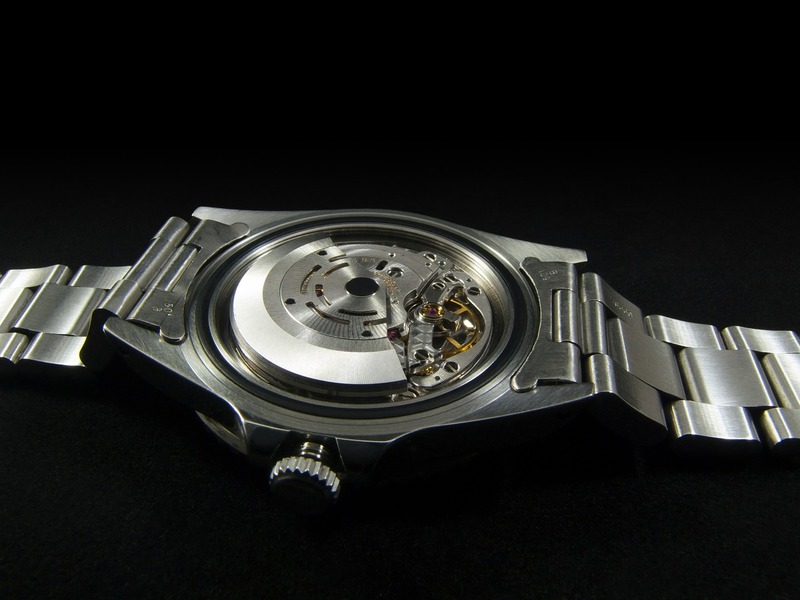 Take it to your watchmaker after every two to three years to get it properly serviced. This servicing will get the watch components polished and renewed for you. Let’s suppose, the shine of your crystals has gotten dull, or the strap has begun to look too tacky, or there’s some serious repairing problem. All of these can be fixed with servicing. It’s not just your vehicle or the property you recently bought; your watches also demand timely maintenance. To keep them going, you’ll have to pay for the servicing. Now, what a lot of people do is, they watch random videos on YouTube on how to fix their particular model and try to fix the problem themselves. Well, it isn’t as easy as doing your own makeover or fixing your PC. 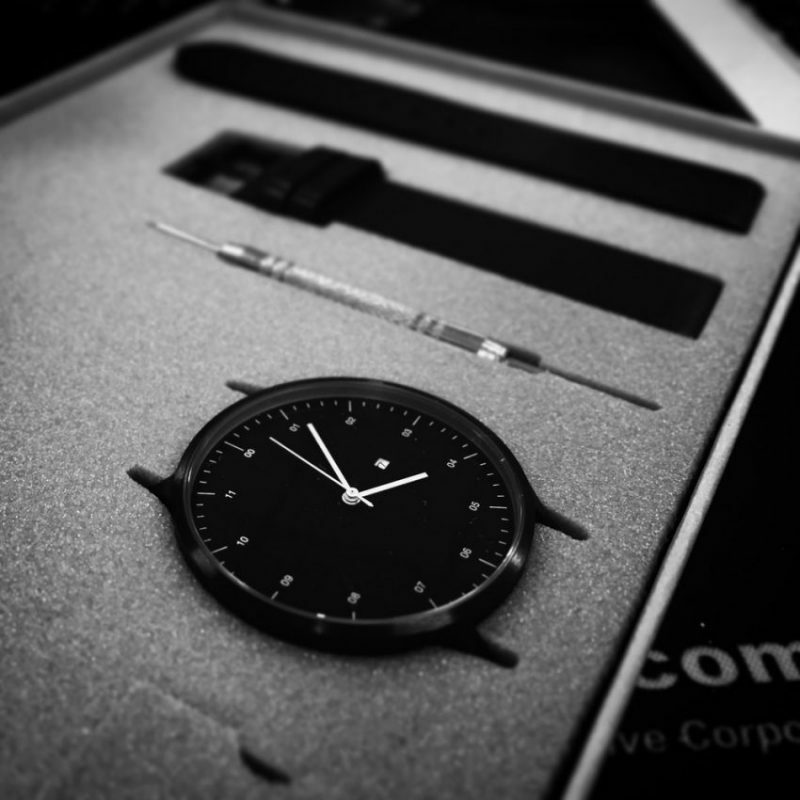 It’s a watch which means that it has a few small and delicate components that you have not come to study diligently. Therefore, the case is likely to be ruined further. In some rare cases, do-it-yourself ideas do work, merely when luck favors. It isn’t the best option though. Let the professionals do what they are obliged to do. Allow them to do what they have been hired for. They are the best people to deal with these complications. It is best to hand over your watch to them while it can still be repaired. Luxury watch brands like Rolex and Vacheron Constantin advise their customers to not give the damaged piece in a third party’s hand. They always recommend their buyers to hand it over to the makers and nobody except them. Since they have manufactured every part, only they can either fix the damaged part or replace it with an alternate part in the best manner. In the light of their recommendations, it is best to let the makers handle any case of damage. The brands themselves recommend servicing in every two-three years, but, it might not be mandatory for everyone. Some people don’t strap their watches this often. Generally, the lesser the use, the longer the sustainability. If you wear your timepieces 10 to 25 times a year, you might not need servicing as quick as that. It’s possible that it might take one time servicing in a decade. No matter what type of watches you love to collect, they need constant care. Whether you’re in need of a little watch repair or a whole lot, it’s important you stay on top of it. You, as someone highly passionate for watches, need to keep your timepieces unblemished and untarnished. It does not take great effort to keep them with good care. If you are truly passionate about watches, it is most likely to take place effortlessly.